I'm glad he's out of management predicament and glad to know many good exposures coming up. It's crucial time for him to strike while the iron is hot and build his stand steadily. Hope his marketing team do a good job at it. Earlier, I couldn't help but ask my hubby what these anti-fans criticise about him . He said mostly his personality, like he is fake person. I was like 'Eh', who among us really show our true self to strangers. I certainly don't. Unless they have a piece of his work with subpar quality and affecting character he played or he is morally flawed, they are all just haters. So I agree with you on fan issue wise. Just be there to endorse him is enough for me. Btw, I love his fanbase nickname, Xiaolongbao. I cross border once a month to eat that at the best shop, in my opinion. Love you guys. Yes nobody shows his true self, even to normal friends or neighbors, so its an unreasonable expectation. But haters always hates for any reason, please ignore them hahaha. I like him because of his acting, when I did not know anything about him, except he is a criminal, its ok for me. However I also heard that he was somewhat more active before he was critized for his Fu Hong Xue, is that true? He became more quiet because of that, or is it a rumor? Can anyone tell whether his voice in guardian was dubbed or not? Was that his real voice? Hi guys, it’s me again lol, the photo book is still on sale for a week or so, so if you are interested let me know. Regarding some of your posts, I kinda want to clarify some things. 1. Management/ company: yes he is in a tiny company that can’t help him or protect him at all, but the good thing is that he now gets to decide whatever he likes to do. (After negotiating with his company) Comparing to the larger entertainment companies, there will be nobody trying to force him to do anything. So please don’t criticize them too much. @dzareth sometimes I feel like he's just too lazy to get his thoughts out. Another thing I've noticed is that he tends to answer joke questions very seriously. Like it won't be elegant to eat crab without his hands. He seriously contemplates doing it almost. Maybe these unusual answers is how he kills conversations. I don't know about shy but he is definitely an introvert. Staying up late into the night to have some alone time, he's already said it's really precious to him. I definitely have that tendency when I'm with people all the time to try to steal some time alone during the night. Might be why he's so tired lately. He's probably constantly surrounded now more than ever. But as an introvert the need for alone time is like the need for food. You have to fulfill it even at the cost of sleep. He must be introvert, I know that from myself. I used to be very serious lol but have improved over time. Introverters do not want to show thoughts or lazy joining a conversation because of not find it interesting or simply not having any desire or find any neccessarity lol. For an introverter, if not say the truth, there is not much to say. Same here! really ZYL messed up my standard for good acting as well, I'm mesmerized by him and his talent, REALLY A LOT!!! For me, I watched a lot of C dramas before (mostly martial ones) but not cared much about the actors. I have not been watching them for a long time now. I usually watch American movies because they produce most best movies in the world, most of their actors even tiny roles are good. For C dramas/movies or other asian ones, only main and some support roles are good, many small roles are bad acting. Or am I blinded? 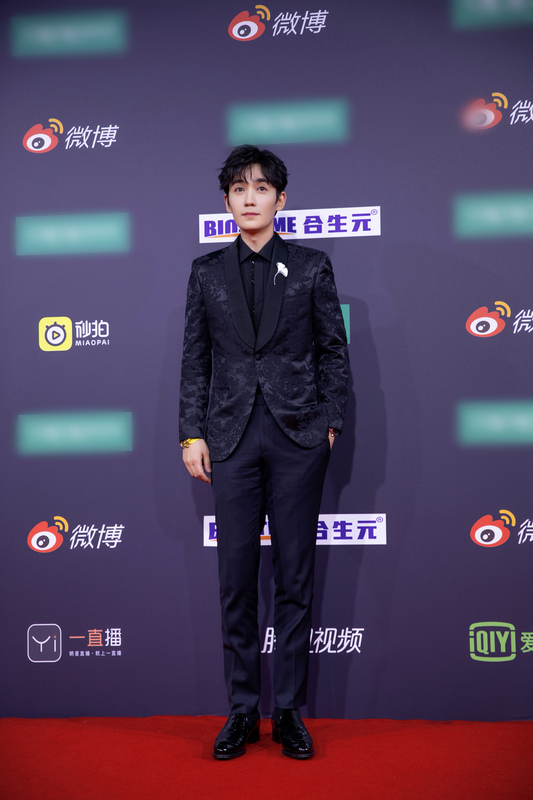 But when watching Zhu Yi Long, I have a lot of emotions, I can feel the character well and have a connection to him. Just a type of my taste. Normally I also speed up to Zhu Yi Long scenes but in guardian I can watch most of the scenes, it shows much humanitarian, the human relationships are good to watch. I just finished it yesterday. OMG!!! That completely described me! LOL Yeah, I can relate. Which is why I think it always take ZYL a long time to warm up to people in the production crew. 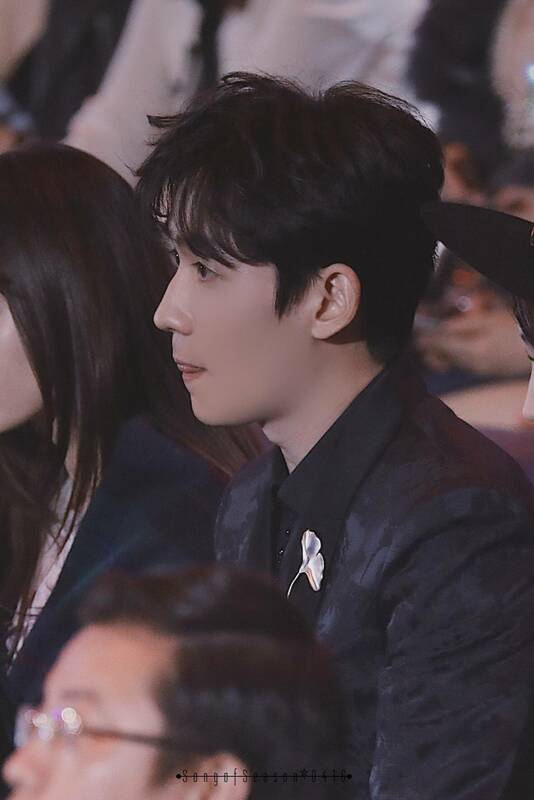 I already heard it a few time from his co-stars that ZYL is so quiet/shy/isolated when they started filming but after awhile when he warmed up, they will discover he is really a great guy and he is chatty once he becomes comfortable with you. 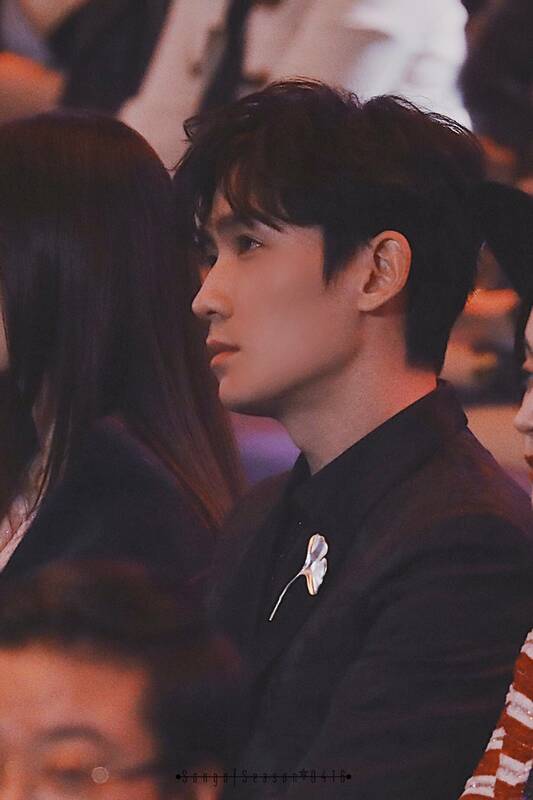 For example, FSF mentioned during MingLan's press con that he was surprise that ZYL can sit through a whole dinner without talking but once he warmed up he chat about gaming, diving etc...and in his bts, he seems more comfortable and relax than public events or interviews. @breezeC: exactly introverters needs time to warm up and not enjoy crowded events. I wonder if he can speak English? Hope that you will enjoy them. @BreezeCYes, I really like it. I spoil myself with the chinese ones, but mostly only watch once episodes are subbed. His character is so sweet and so tragic. I didn't expect it to be this sad. I like the drama, the only complaint I have until now is that there were 3 occasions of saving Ming Lan in 3 episodes recently, and that to me felt like it didn't really belong in the genre, once would've been enough for me. But other than that I'm really enjoying it. All of the actors are really good, I only had one instance where the acting brought me out of the drama (a fairly minor character in a temporary plotline). And I think Ming Lan is a really awesome protagonist. I think the subs come out fast, it's normal for them to be 1-2 episodes behind the raw, it's probably in the licencing contract. After the episodes come out, it's subbed within a day. @BreezeC I'm actually saving this drama for when I'm less busy because I'm drowning in work right now, but I checked a few clips that showed up on my twitter timeline and got tempted to watch the first few episodes lol. So I watched up until ep6 I think and I truly liked it, and not just because ZYL is in it. 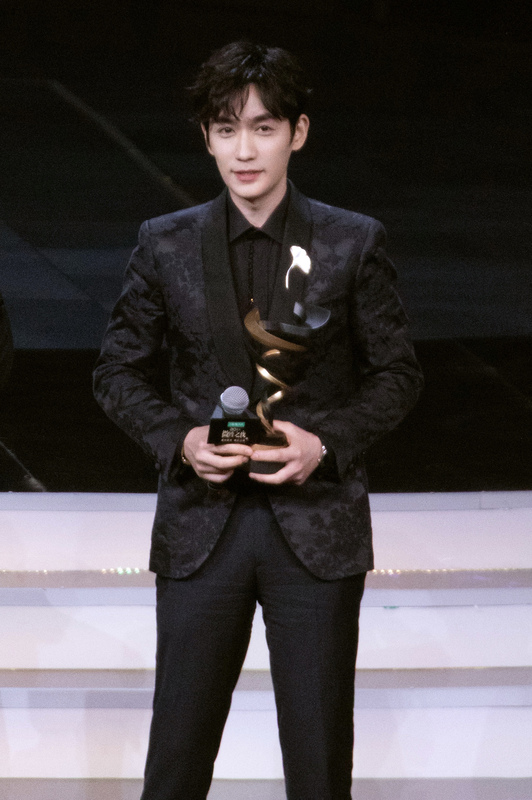 Although he's superb as Qiheng, the lovestruck look, the gentlemanly gait, plus he looks so beautiful in the outfits they put on him. A true noble xiao gong ye. Sad that his storyline is so tragic. 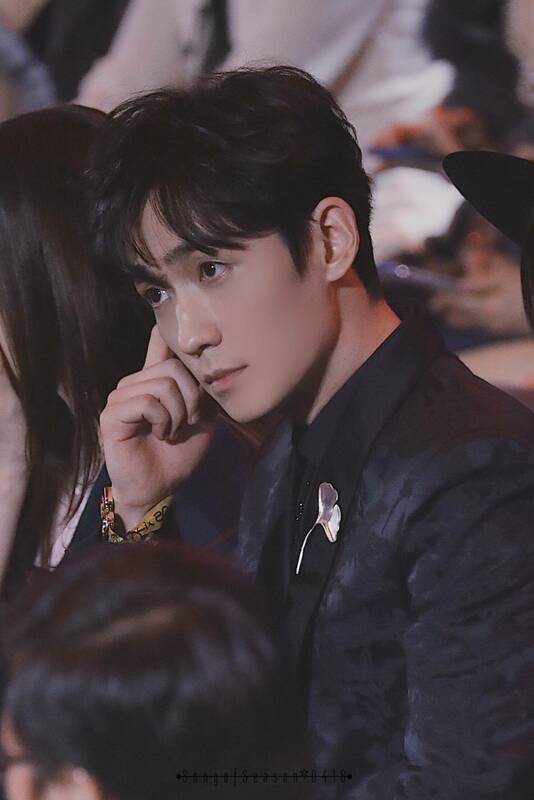 I haven't watched later episodes, but I did see a clip from ep28 and it was so sad.. why you always so sad Yilong ah? Or maybe he just plays sad character very well, because the scene I watched, man. I mean I know the guy can act and he can play tragic very well, but that scene just struck me deep and made me feel so heartbroken, it's like I can feel the hurt. Or maybe I'm just biased, but you guys can check it out and judge for yourself. 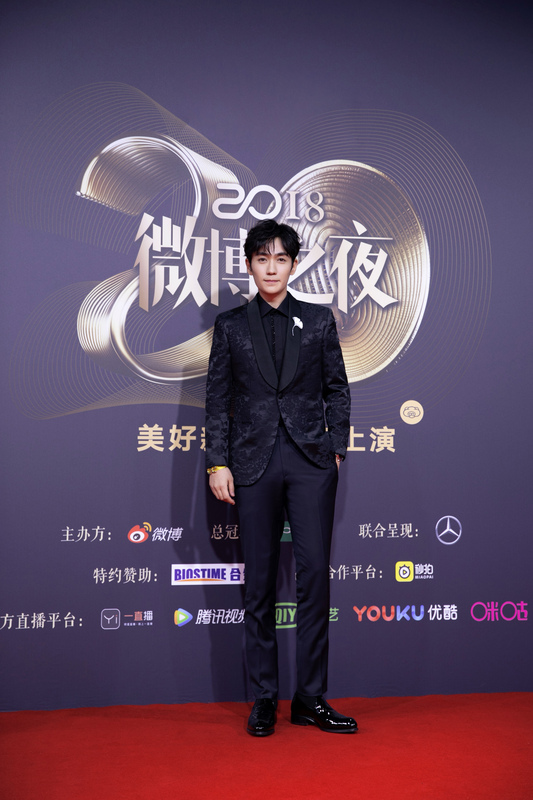 Thank you for being an actor, Zhu Yilong. I never knew I needed this kind of impact from a character before. About the drama itself, I like the casts so far, expectedly, I like Minglan's grandma and I like Zhao Liying's portrayal of Minglan and I also like the character. Some people said the pace is too slow, but I enjoyed it, altho I for one don't have much qualms with slow paced dramas, especially if it's as well shot and well casted like this one. No one really stand out in a bad way, I even like the main wife who I think doesn't really come off scheming or manipulative, just kind of self centred and sharp mouthed. Some scenes have a subtle humour that stops the drama from being too serious and depressing, and I appreciate that. So far I like the drama and I can see now the difference of these high value productions. The visuals are nice, some of the scenes are shot really beautifully. Now I'm having dilemmas about watching the rest of the episodes because of how sad they look (and tragic Qiheng storyline!) but I'll put the drama on hold for now anyway until I have time to watch it. I dont really like Ming Lan 's story, not type of my taste, I saw the cuts of Yi Long only, its really really sad. He played some fun characters before and well enough to enjoy. I am eager for Lost Tomb because this is my taste, could anyone tell when will it be aired? I have not watch the previous series yet, but heard there are no female main characters? He has special pair of eyes (like the emoji). ZYL's character is just second lead in a drama which a husband and wife took together as a prospective sale point in dormancy. ZYL will not be allowed to steal the limelight and most of his parts are already broadcast. Except maybe use his hype to build a steady viewership base from his massive fandom. The drama is a bit Mary-suish and I don't have deep understanding of customs to follow through. The production company while reputed also has it's flaws. But that is pointless as a viewer. I just enjoy how superb he is acting and have been too busy to be updated. But his hallway episode broke rating records to +2% or something which is huge. Can you please link his cuts? If you want his Restart, you can follow this but there are big spoilers so be careful.